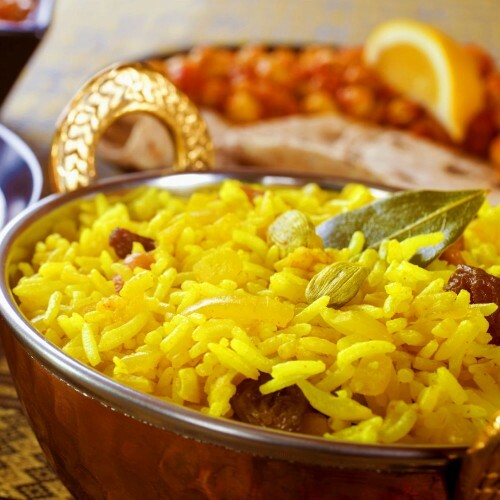 Home » Indian Food » Indian Platter or the full meal? Businese Name: Indian Platter or the full meal? 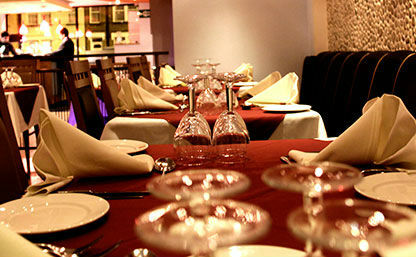 Don’t worry, you will have plenty to eat when you order a Thali dish from Indian kitchen takeaway. For a meal box that has all you need, surely you wouldn’t want to miss it. The thali has Tandoori chicken, Seekh kebab, meat rogan josh, Bombay potato, raita, pilau rice, naan bread & poppadom. If your feeling like vegetarian, then try the vegetarian thali.